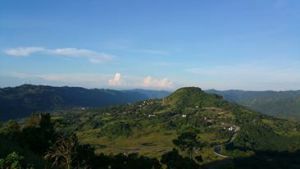 As far as my mountaineering experience is concerned, our recent climb to Sirao Peak and trek to Budlaan Falls is really a challenge we never expected. It’s likely that we were in a wild playground offering us an adventure like no other. The play area for adults with room for meeting new friends and acquaintances where sharing the journey together becomes part of the overall adventure. 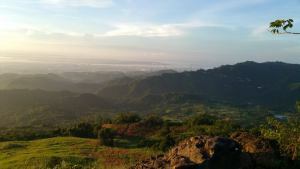 Sirao Peak, also called Mt. 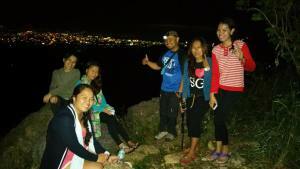 Kan-irag, is one of the camping sites already known for local mountaineers in Cebu. It’s elevation is not that high as we already reached the summit and camp site for less than an hour from jump-off. 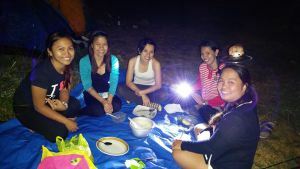 We can actually complete the trek in one day, but we opted the usual fun of camping, of course.